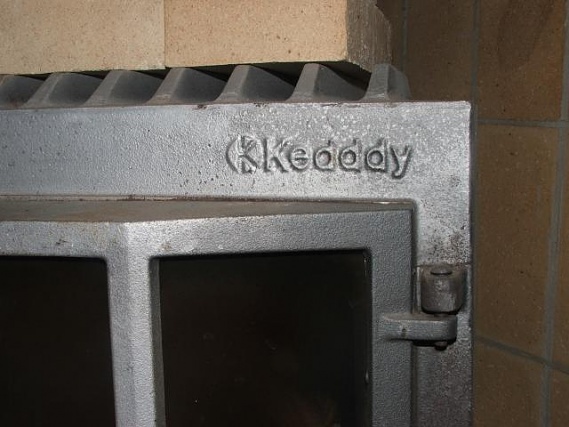 The effect is indicated in kW (kilowatts) and refers to the amount of heat the stove gives off at a certain time. The harder you fire in the stove, the more power you get out. Our stoves peak power of around 10 kW. This is in most cases more than sufficient. 2. What is the efficiency? 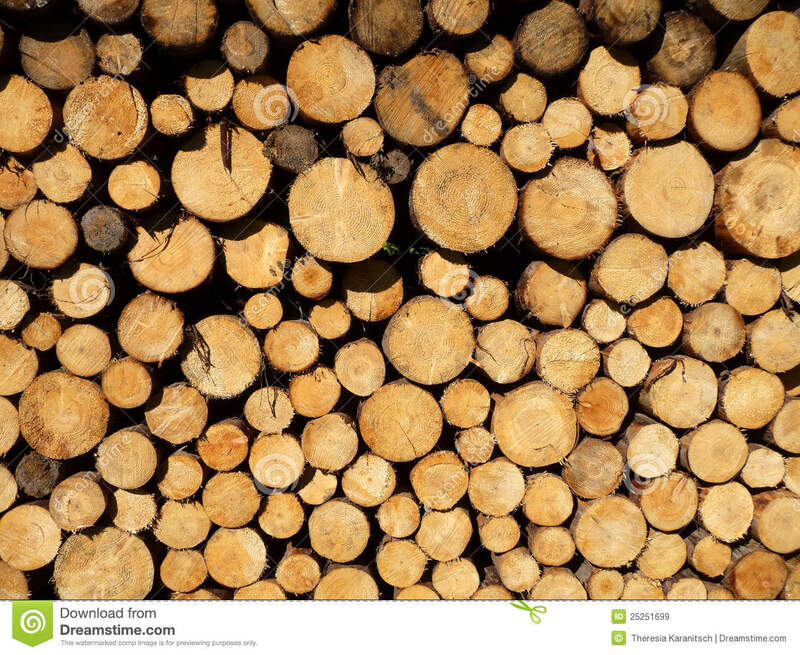 Efficiency is a measure of how much energy can be accommodated in the house with regard to the amount of wood used. 3. On my Keddy says Keddy with three ”D” is it a copy? 4. What should I use for fuel? 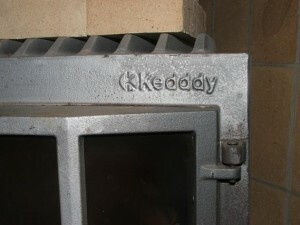 Keddy stoves are designed for wooden logs. 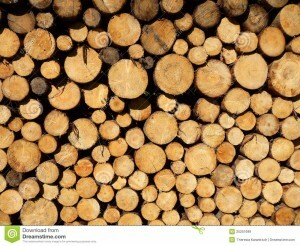 Best heating value you get from chopped birch wood and hardwood. If you use oak, beech or other wood with high heating value you have to mix with other types of wood, otherwise you risk damage to the stove. The wood should be dry, about 20% moisture. More detailed firing instructions are available in each product’s installation instructions (available for download under ”Download”).